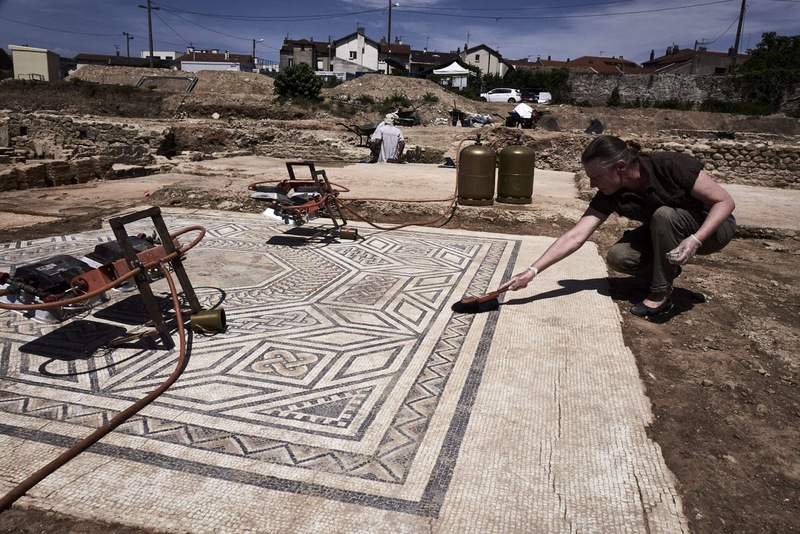 Archaeologists working in France have uncovered the remarkable remains of a Roman town from the first century A.D. during an excavation along the Rhone river near Lyon. 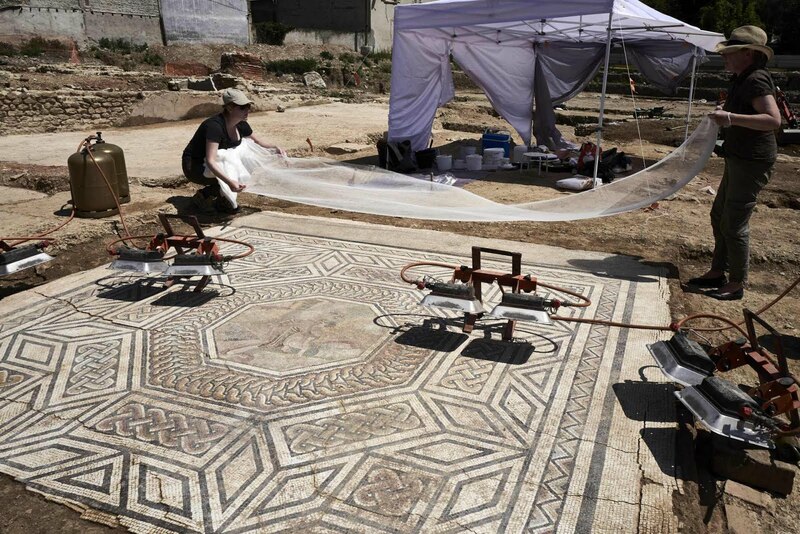 Their finds are so pristine, in fact, that experts are calling the site a “Little Pompeii,” in reference to another more famous Roman-era city which was preserved like a time capsule beneath layers of volcanic ash after a historic eruption from Mount Vesuvius in 79 A.D. This newly discovered residential and commercial complex, which was abandoned after a series of fires in the fourth century, is the once bustling city of Vienne, a notable stop along the route between Northern Gaul and the Roman empire in Southern France’s Gallia Narbonesis. “We’re unbelievably lucky. This is undoubtedly the most exceptional excavation of a Roman site in 40 or 50 years,” archaeologist Benjamin Clement told the Guardian.